PAIR YOUR CONCERT WITH THE PERFECT VINTAGE! Gourmet picnic baskets and wines paired with acts like Celtic Woman and John Fogerty dominate the scene at Wolf Trap, our nation&apos;s only National Park for the Performing Arts. Everything an epicurean loves is elevated to its al fresco best for summer in Fairfax County. 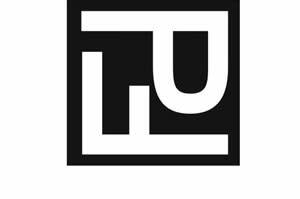 Wolf Trap&apos;s Filene Center lawn welcomes your picnics and wines during their summer concert series. And Vienna Vintner suggests and supplies the perfect pairings. 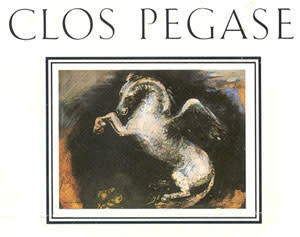 Steve Miller Band likes the Pegasus, and so does Clos Pegase, whose label is a painting of a Pegasus by 19th century artist, Odilion Rendon. This unique Sauvignon Blanc is made of 100% musque clone, a very aromatic clone of Sauvignon Blanc, that is full bodied with notes of Meyer lemon, nectarine, and guava. Buy tickets to the show! 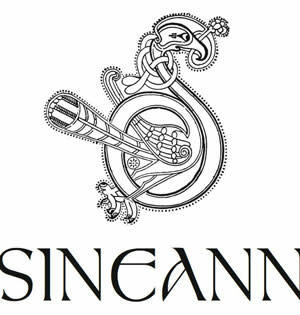 What would be better to drink while listening to four celestial sirens than a wine named after of the daughter of the king of the leprechauns-Sineann. Winemaker, Peter Rosback, has been making wines in Oregon and Washington since 1985. 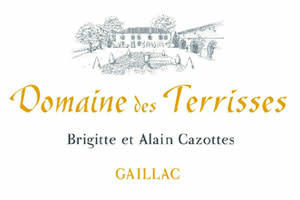 He does dry, sustainable farming and makes exceptional wines, which come with a glass stopper, quite convenient for sitting on the Wolf Trap lawn. Why not try his 2012 Abbondante red, a blend of Merlot, Cabernet Sauvignon, Petit Verdot, and Zinfandel from Columbia valley. Fresh berries and fruit on front palate with a refreshing finish that would even taste great with a bit of a chill on it, or the 2013 Gruner veltliner, a great white to sip in the heat, that is also known for pairing surprisingly well with vegetables! Spicy stone fruits with white pepper and citrus qualities. Buy tickets to the show! Bring the two Peter&apos;s together by enjoying Peter Franus&apos; Merlot while listening to Frampton. Former winemaker for Mount Veeder, Peter Franus has experienced more than 30 harvests in Napa Valley. Before the movie Sideways, a few Napa vineyards were ripping up cabernet vines and planting Merlot because it does so well there. This Merlot, argues that case. The 2012 Merlot offers a deep and sultry nose of black cherry, cocoa, thyme, and black olive. Sweet French oak melds seamlessly with the wine. Buy tickets to the show! Hope to hear Fogerty sing Bad Moon Rising while sipping on a dark and brooding grape varietal Petite Sirah. This wine is full of rich brambly fruits, vanilla bean and roasted coffee aromatics which are complemented by remarkable approachability. Buy tickets to the show! Bring it back to France, where Pink Martini&apos;s song "Sympathique" was nominated for "Song of the Year" at France&apos;s Victoires de la Musique Awards. This Rosé, from just south of Bordeaux is produced using the saignée method with maceration lasting about 12 hours. The grape blend is 50% Gamay and 50% Syrah. Typical of Rosé wines from Southwest France, this wine has a deep hue and the flavors and structure of a light red wine. Buy tickets to the show! 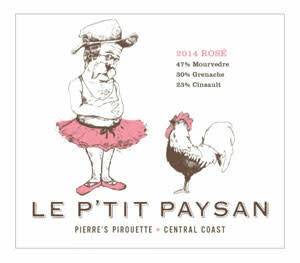 Watch the National Ballet of China with Pierre&apos;s Pirouette Rosé. A dry rosé made from Grenache, Mourvédre and Cinsault. Winemaker Ian Brand has been named one of "Top 40 Winemakers Under 40" by Wine Enthusiast. This wine shows like a New Zealand sauvignon black with bright natural acidity, pink grapefruit and zesty citrus notes. Only 380 cases produced. Buy tickets to the show!